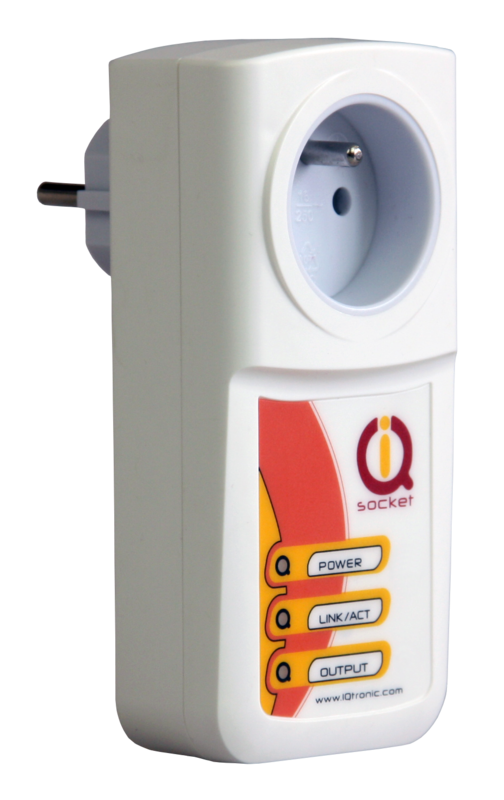 IQsocket LAN is instant one-socket IP power controller which allows you to control any electric appliance over any IP network. 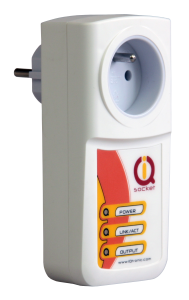 IQsocket LAN is controlled, managed and monitored over Internet browser or using SNMP protocol. 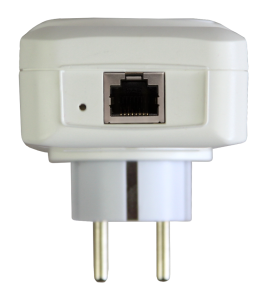 Let’s imagine : you are coming to your weekend cottage and wishing to turn on heating over Internet just before arrival with your tablet or PC | your wireless technology on 35m tower just died and has to be restarted remotely automatically | You are an IT specialist and company server or other device stopped responding? 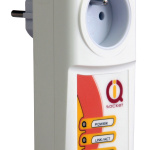 Do you still think you don’t need IQsocket solution? 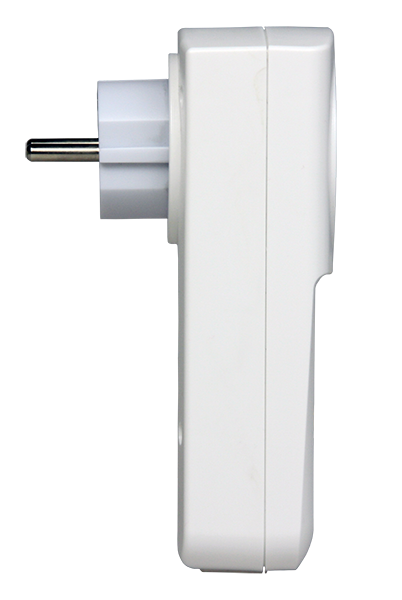 Intelligent power socket can be accessed remotely over Internet by smartphone, tablet , notebook or traditional PC. Simply via WEB interface or by LAN/WAN SNMP plattforms or tools. 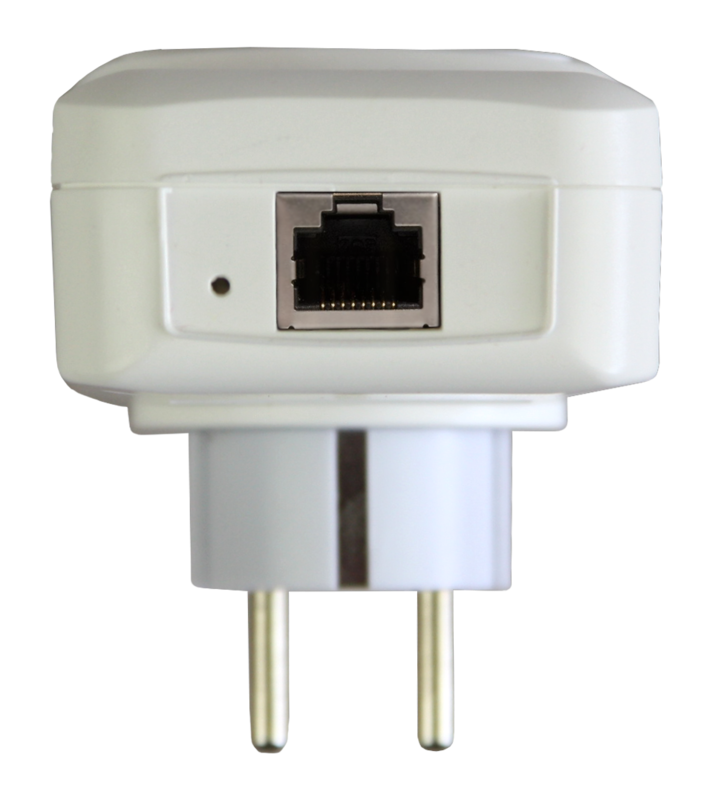 User can view or control power socket status remotely using by Internet browser or network monitoring tools. 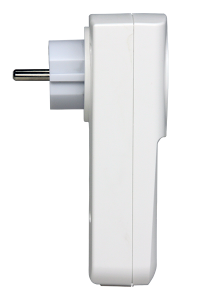 It has built-in IP watchdog which control socket’s output power or send SNMP alarms/traps to notify network managers about new event. 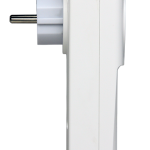 Power socket can be controlled manually by user, by built-in scheduler or on watchdog event. Power control consist of optionable actions such as: turn on/off and turn off for preconfigured time in seconds (restart). 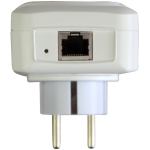 Network IP watchdog provides an option to interrupt socket’s output power for few seconds (called also reboot). With this feature – network operators are able to reboot their network devices automatically after they stop responding ICMP packets according to pre-configured rules. Event log storing up to last 100 events, such as socket on/off changes, device startups, LAN port connectivity, firmware upgrade etc.